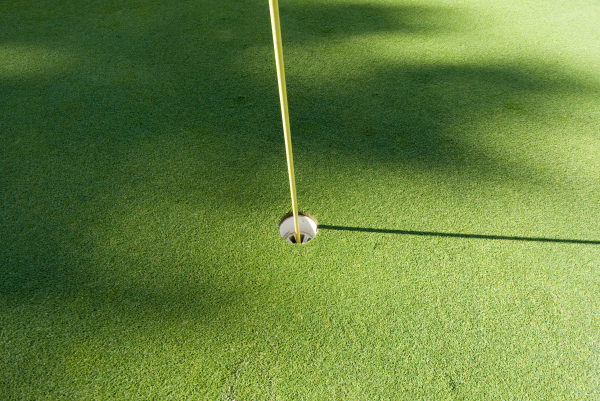 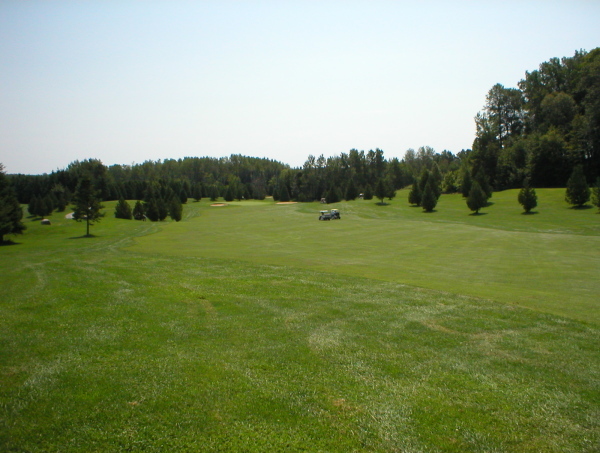 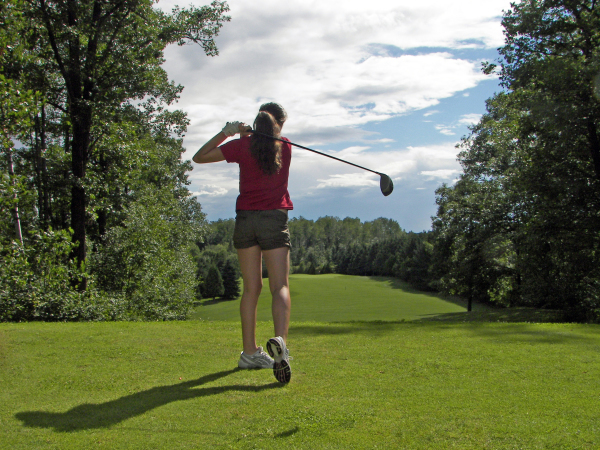 The Oaks of Cobden Golf Club is a beautiful course located in the heart of the Ottawa Valley. 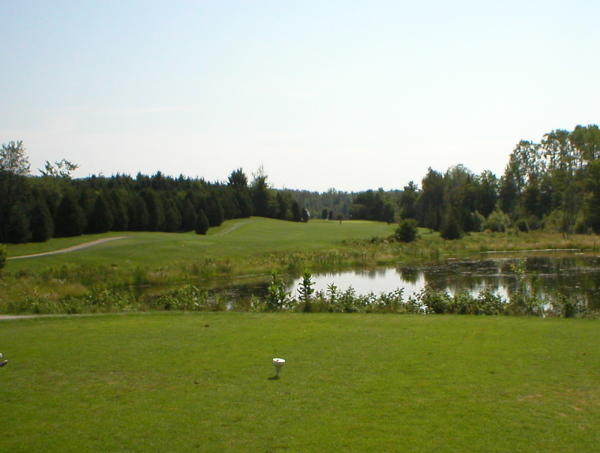 We are a 1 hour drive from Ottawa, just off of Highway 17. 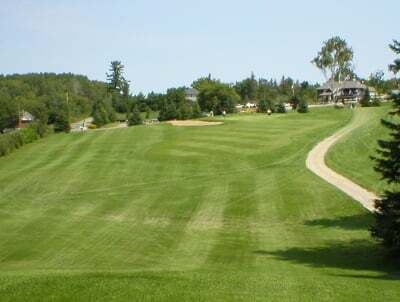 We invite you to come in and take in the natural beauty while enjoying a round of golf. 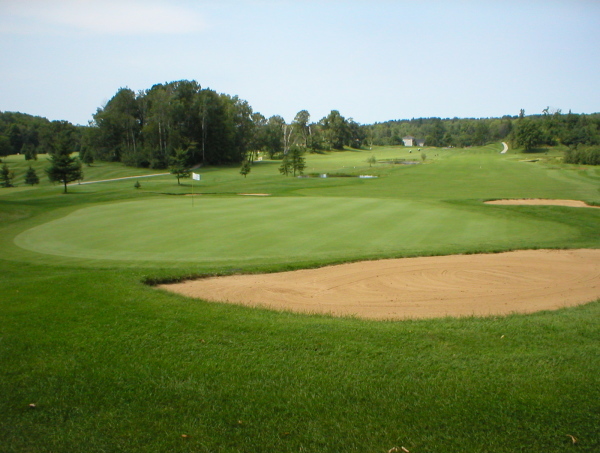 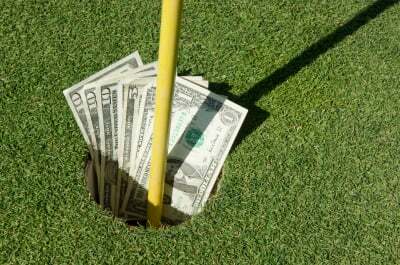 Golf packages are also available. After your round, relax on one of our fully licensed decks overlooking the golf course. 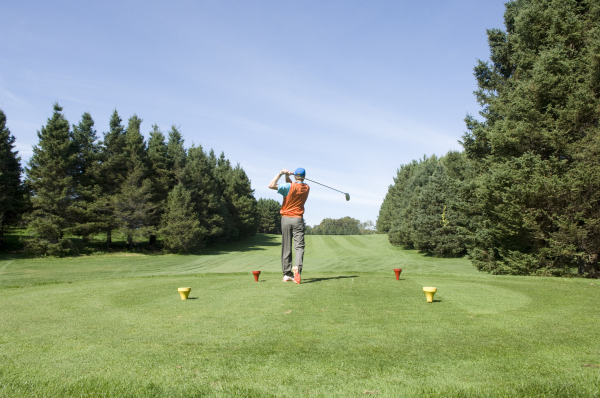 Our pine timbered clubhouse is a welcome finish to a day of golf on our championship 18 hole layout. 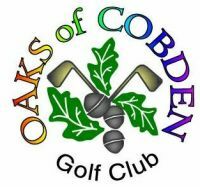 With catering options to suit any budget, the Oaks of Cobden Banquet hall can accommodate your tournament or business meetings.